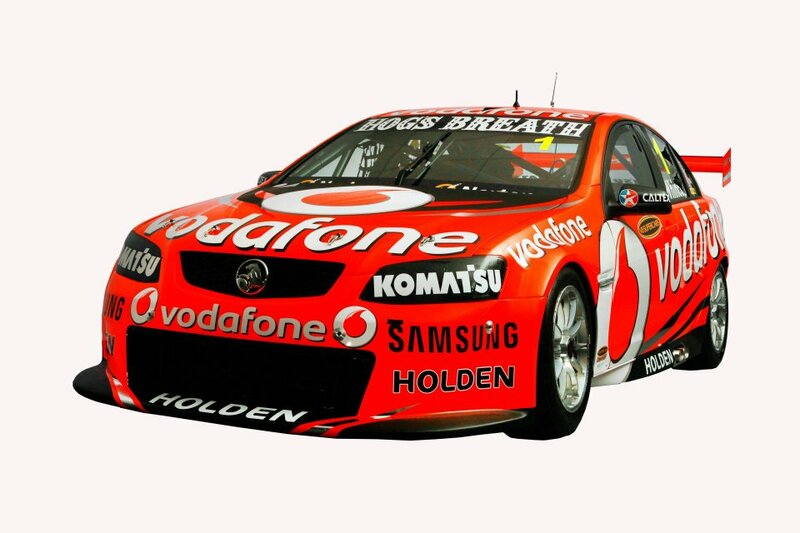 no copyright harm is inteneded. 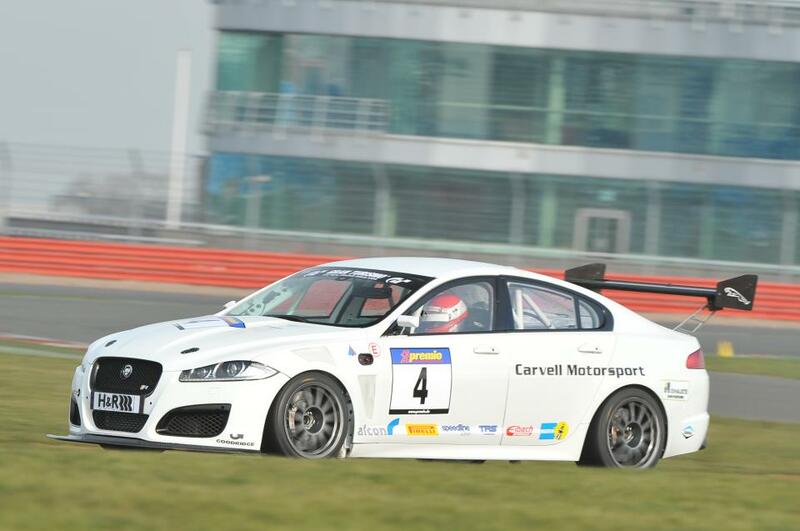 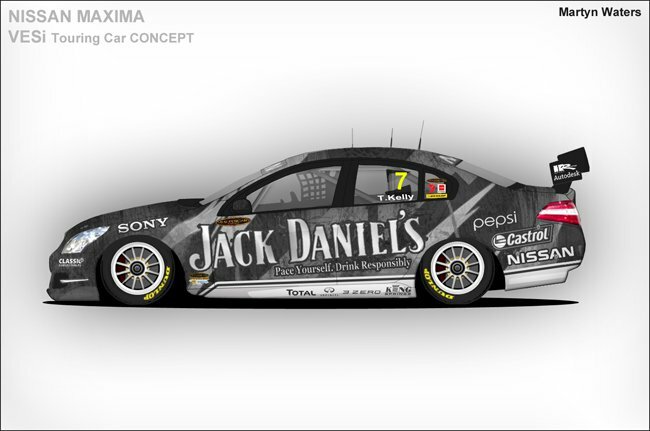 But those are some cool liveries! 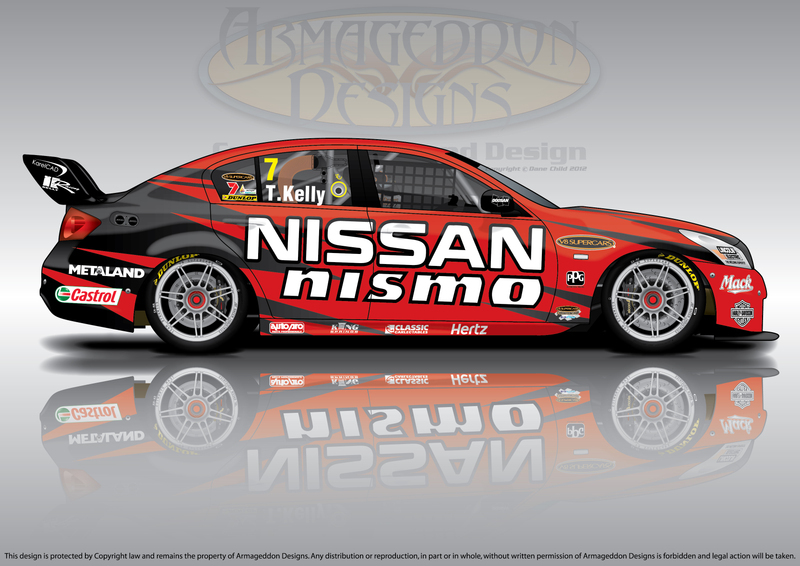 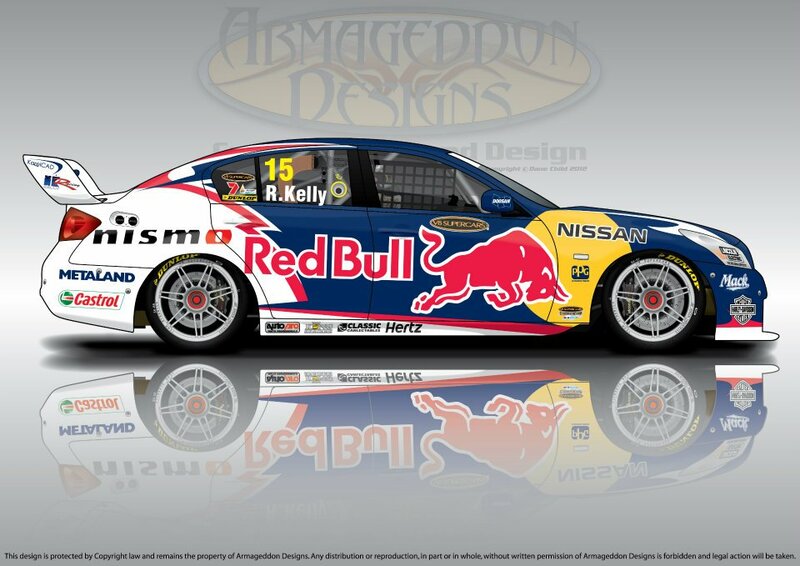 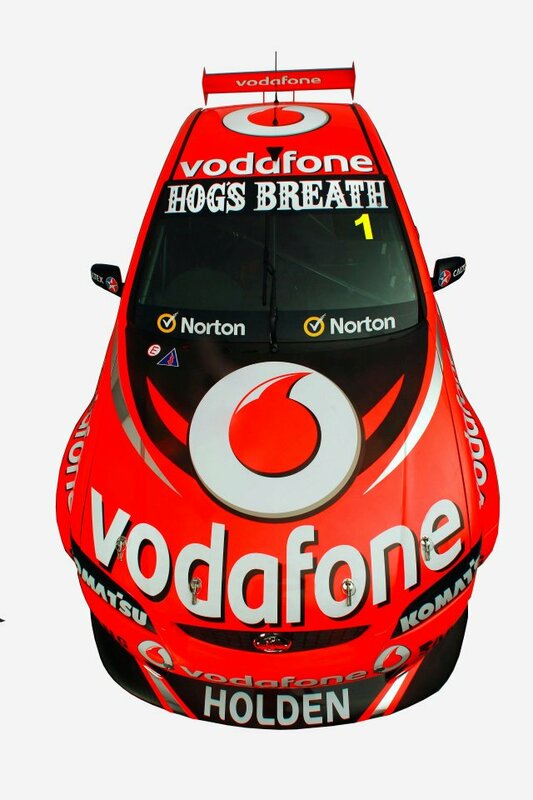 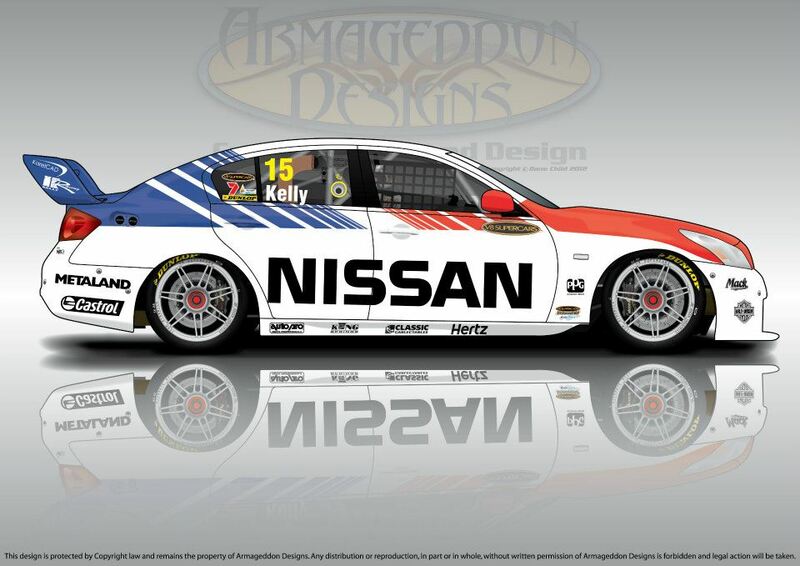 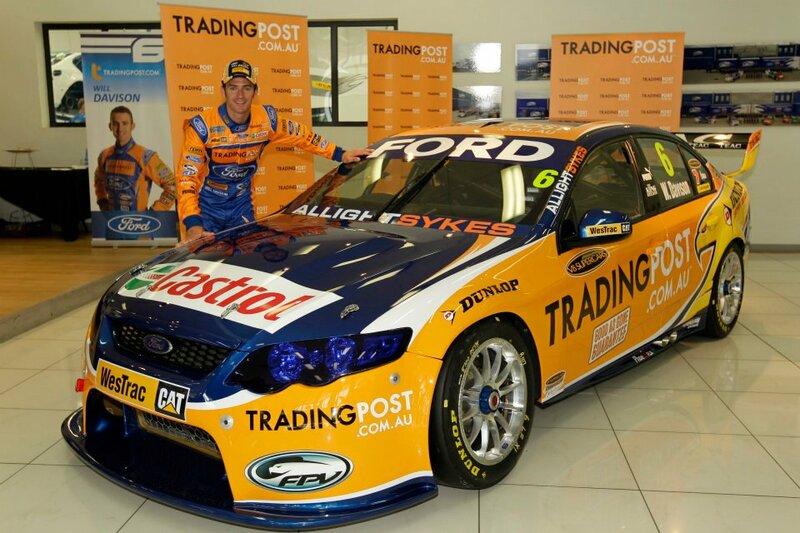 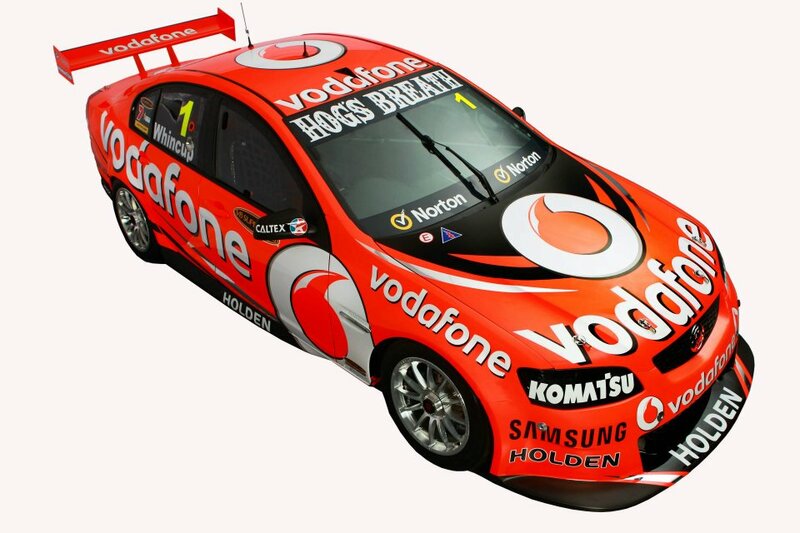 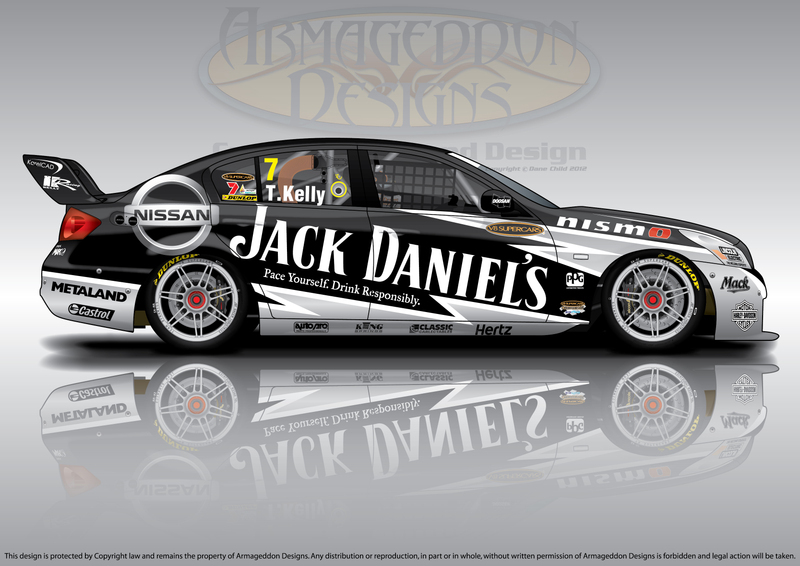 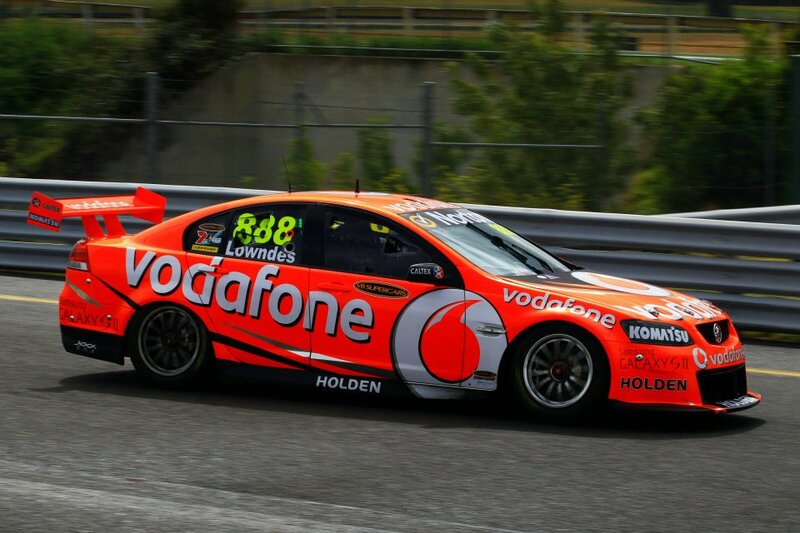 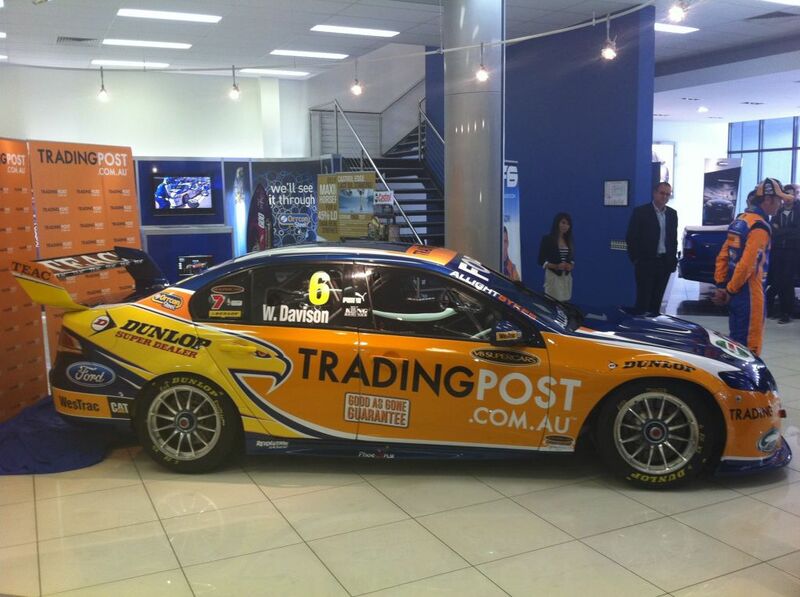 Nissan back in the V8 Supercar Series in 2013 with Kelly Racing!